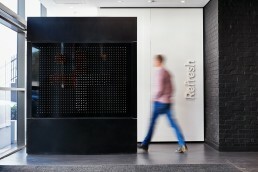 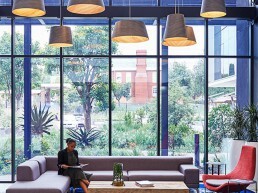 Nestled in the hustle and bustle of leafy Bryanston and tucked away in the center of the Main Straight Office Park, sits Boogertman+Partners new Johannesburg office.Doing away with stereotypical office environments, the architectural concept focused on creating a multi-functional, multi-dimensional, dynamic space that brought clients into the inner workings of the company – by being authentic, playful and memorable.Split into two expansive and connected levels, the industrially-designed, light-filled spaces are green to their core, with every material and finish carefully selected for its beauty and sustainability, inside and out. 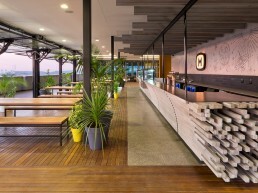 The project has been awarded a 5 Star Green Building Council Interiors certificate. . 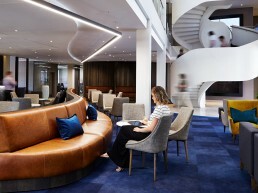 The upside-down plant-filled ground floor embraces a myriad of activities - meeting, greeting, eating, socialising and connecting. 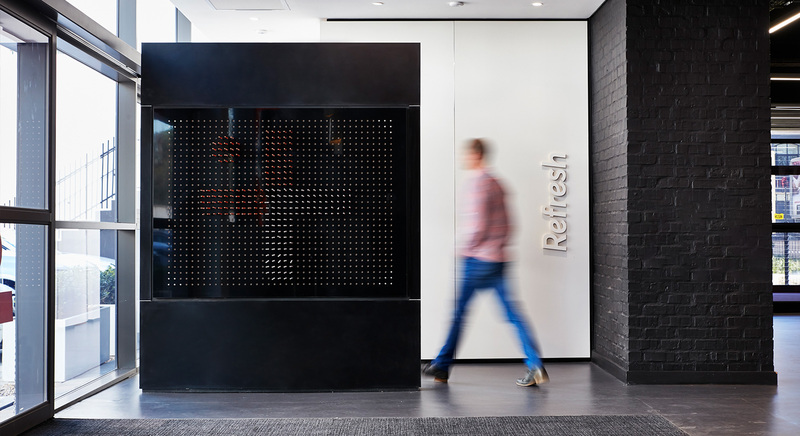 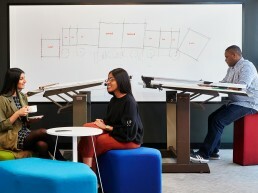 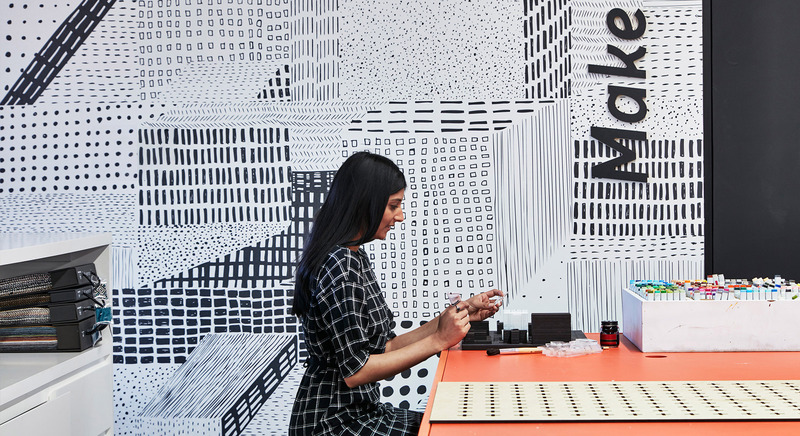 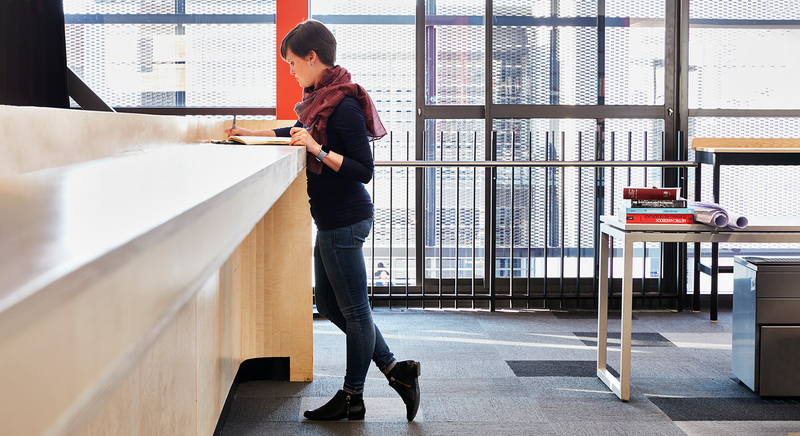 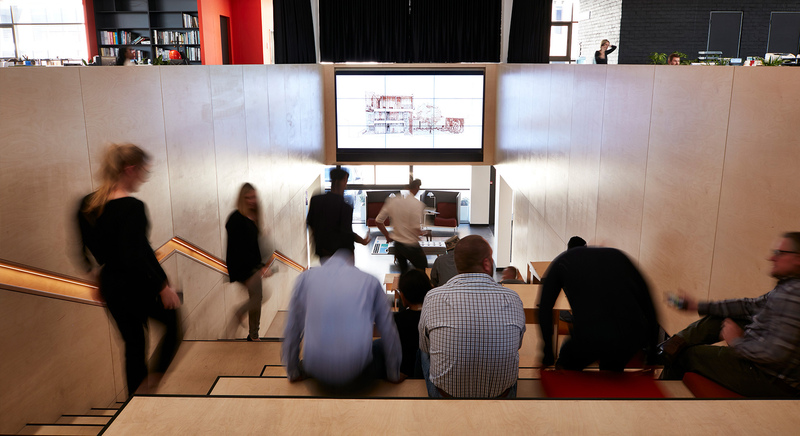 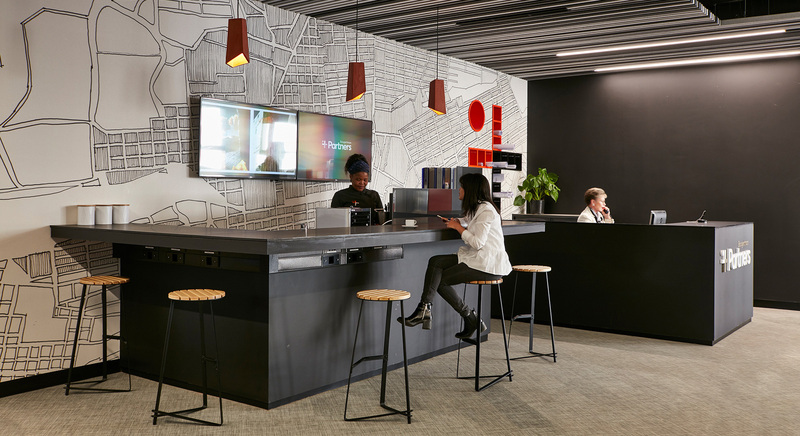 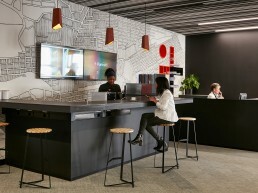 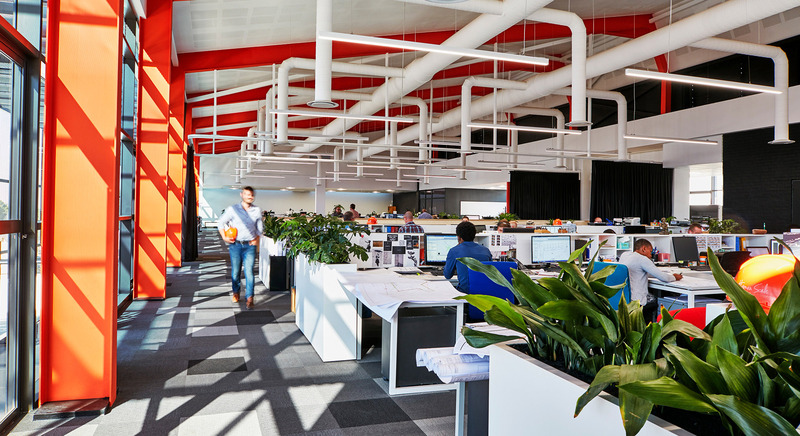 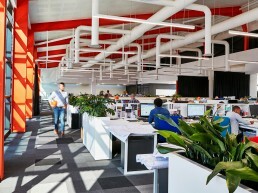 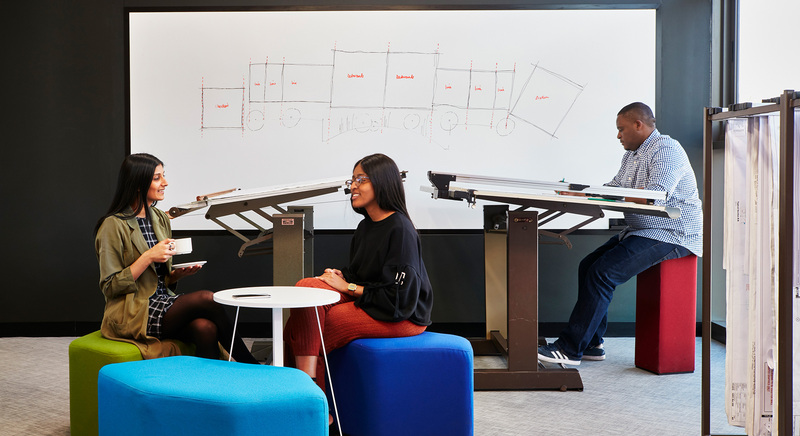 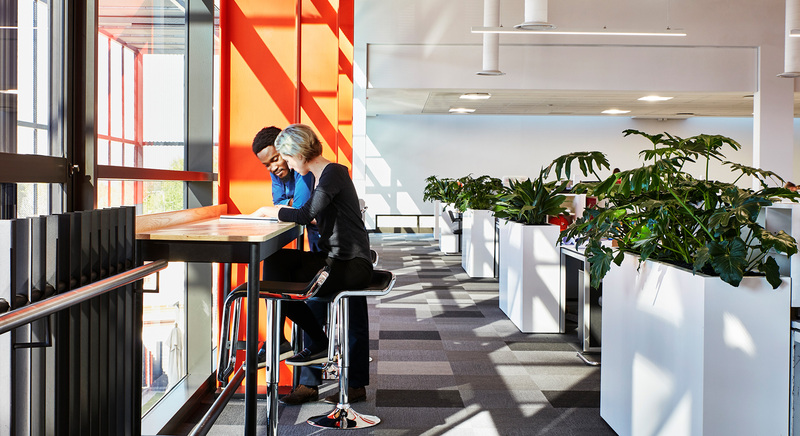 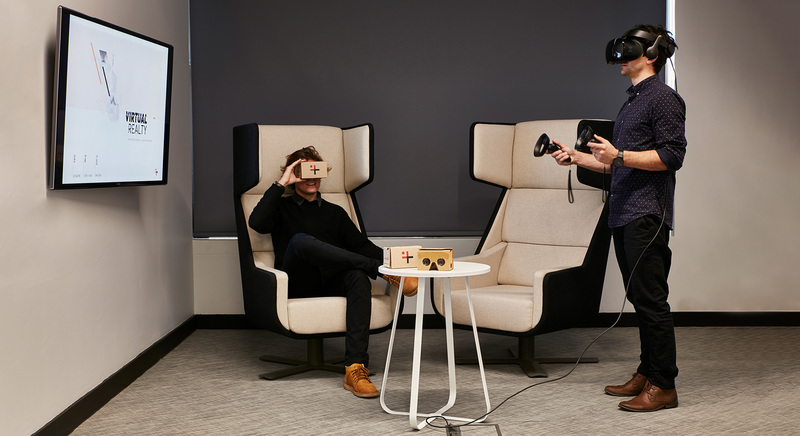 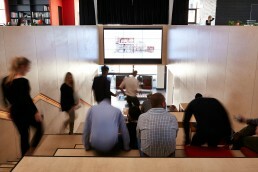 The expansive upstairs open plan office promotes cross level engagement, making it easier to connect, engage and collaborate – all key to enabling creativity and smart solutions built around human centred design.